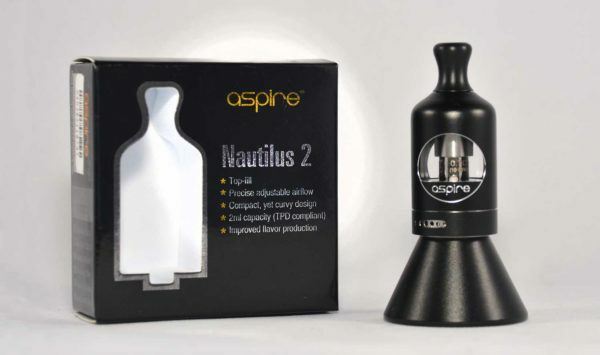 The Aspire Nautilus 2 brings the same mouth to lung vaping experience with improved flavor and airflow control. It features a 2ml e-Liquid capacity tank with a shorter chimney which helps brings out the flavor of your favorite e-Liquid. 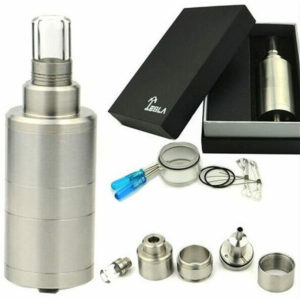 The Nautilus 2 may be filled from the top and features a glass tank with a protective metal sleeve. The adjustable airflow control valve features 5 different airflow settings for precise airflow adjusted down to your own personal preferences. 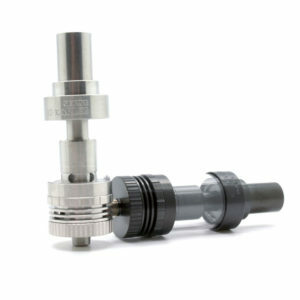 A new low resistance BVC 0.7ohm atomizer head that has improved flavor and vapor production. 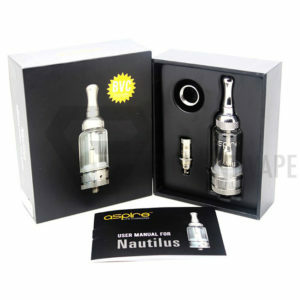 The Aspire Nautilus 2 is also compatible with the original fan favorite BVC 1.8ohm Nautilus atomizer heads as well. 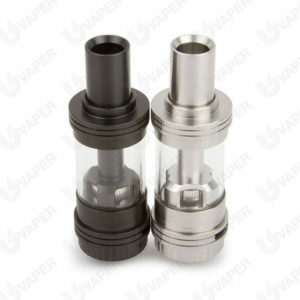 The Aspire Nautilus 2 is the perfect tank for both beginners and vape veterans.